Stuart Charity said there will be other industry groups offering great co-located business networking and learning events at Expo. “With each Expo held, we enjoy increasing involvement from local and international automotive organisations. The Expo has become the regional hub for the automotive collision repair sector to get together,” he said. “Visitors wanting a relaxing break and refreshments while touring the exhibits should enjoy the Gates Australia sponsored free networking Happy Hour from 6.00 pm to 7.00 pm on Friday 7 April. “We are delighted to again welcome the New Zealand Collision Repair Association (CRA NZ) to the Expo. 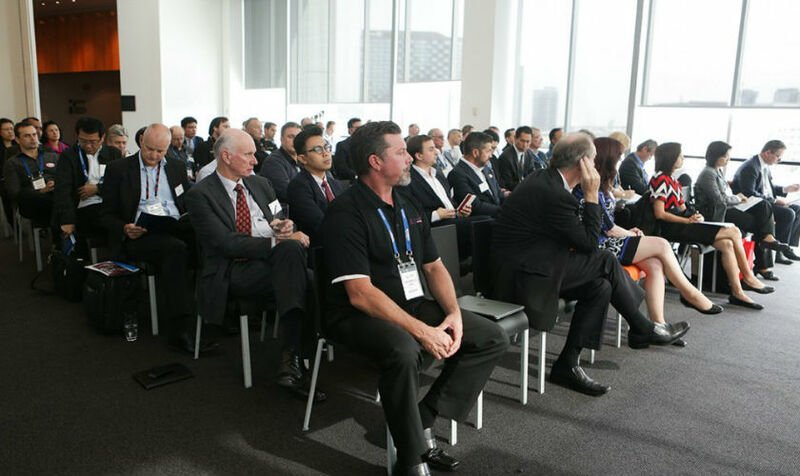 They will hold their 104th annual conference in Melbourne during the 2017 Expo,” said Stuart Charity. About 250 delegates from businesses around New Zealand are expected to take the opportunity to attend the biggest Collision Repair Expo in the region while attending their national conference. On Thursday evening the CRA NZ will hold its annual awards dinner to celebrate success for the nation’s businesses and young apprentices. The message from the Kiwis is: “We are looking forward to Melbourne and networking with industry colleagues”.